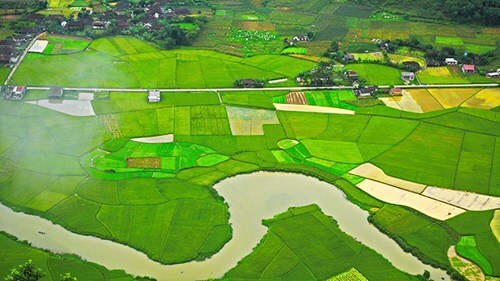 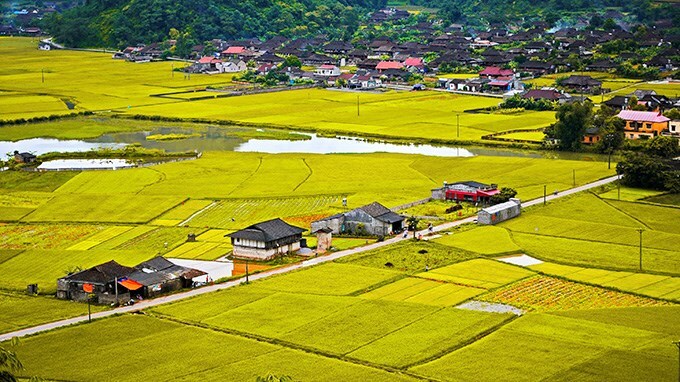 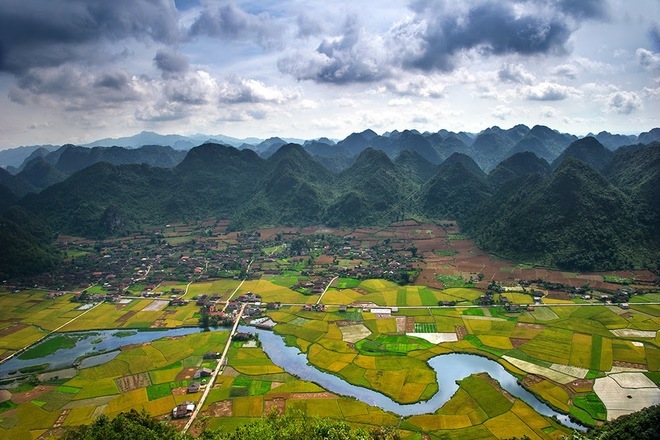 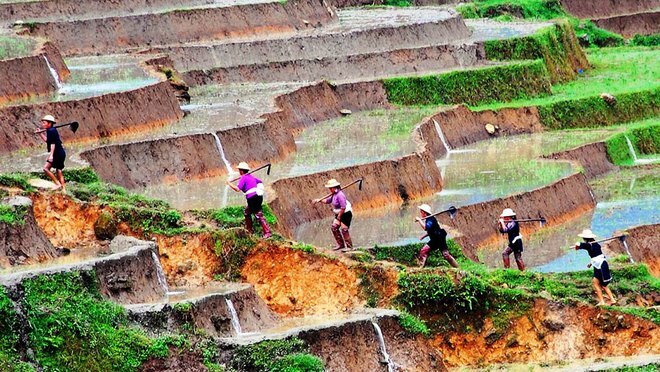 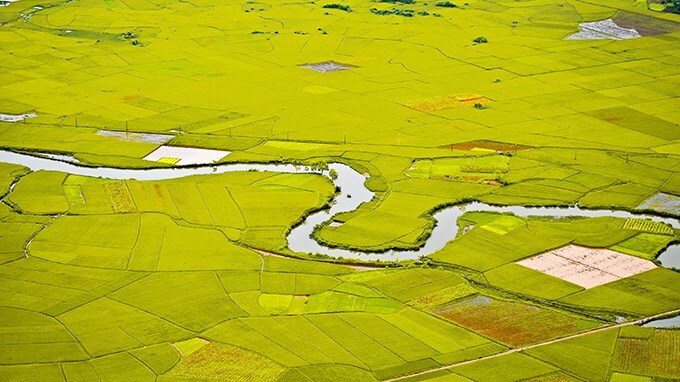 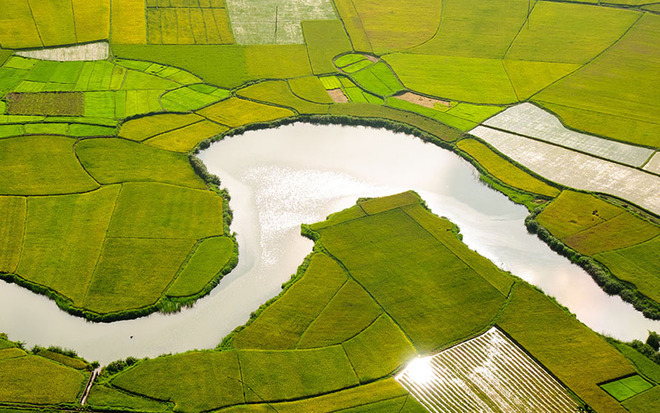 Bac Son Valley is situated 160km south of Hanoi, and is an ideal place for agriculture. 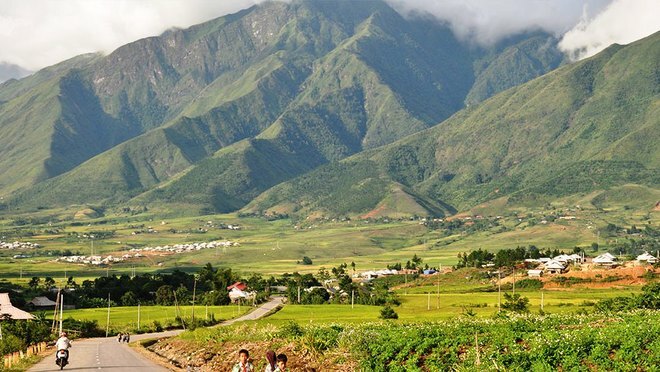 One interesting aspect about this valley is its incredibly high mountains which are about 500-1200 meters high. 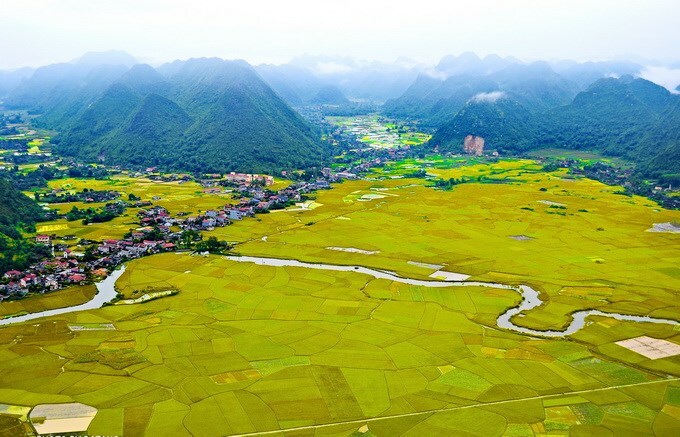 These mountains, together with the valley’s paddy fields, create a great scenic landscape that you can only see after climbing 500 steps to reach the peak of the mountain. 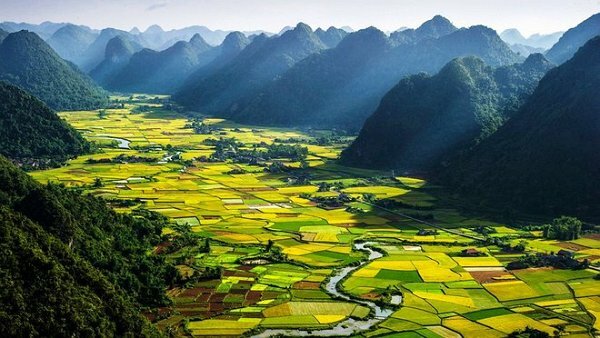 Bac Son Valley is situated 160km south of Hanoi, and is an ideal place for agriculture. 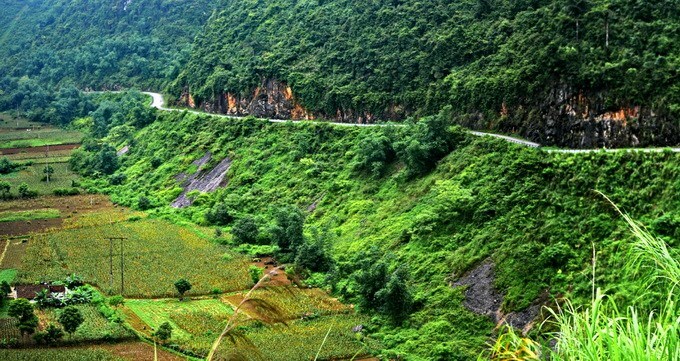 One interesting aspect about this valley is its incredibly high mountains which are about 500-1200 meters high. 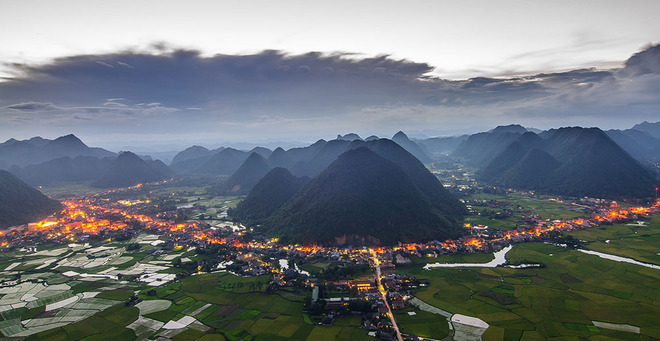 These mountains, together with the valley’s paddy fields, create a great scenic landscape that you can only see after climbing 500 steps to reach the peak of the mountain.